Sebastian Isaksen faces 43 years in prison, suspended all but 25 years, after pleading guilty to carjacking, motor vehicle manslaughter, DUI causing life-threatening injury and second-degree assault in connection to an accident that left one person dead and another seriously injured. 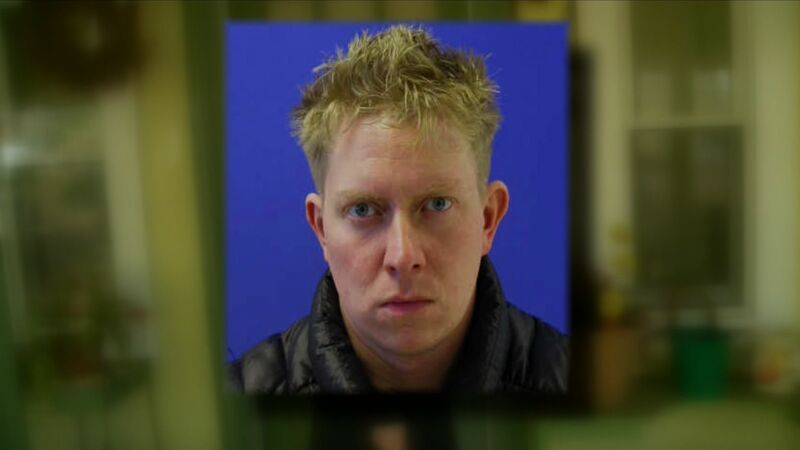 On December 14, 2014, prosecutors say Isaksen was driving on the inner loop of the beltway when he rear-ended another vehicle and drove off the road. A pair of EMTs saw the accident and pulled over to assist. After refusing treatment, Isaksen got into the driver's seat of the ambulance and punched one of the operators before taking off with the vehicle, prosecutors said. After getting off the beltway, Isaksen drove down Greenbelt Road at a high rate of speed and eventually crashed into a vehicle, sending it into a light pole, according to prosecutors. The driver of the other vehicle was killed and the female passenger was seriously injured. After the crash, Isaksen lost control of the ambulance. It overturned several times in the parking lot of Joe's Crab Shack at Greenbelt Plaza and damaged nine parked cars before coming to a stop. Isaksen's BAC was .19 at the time of the incident, according to prosecutors. He is scheduled to be sentenced on January 18, 2016.